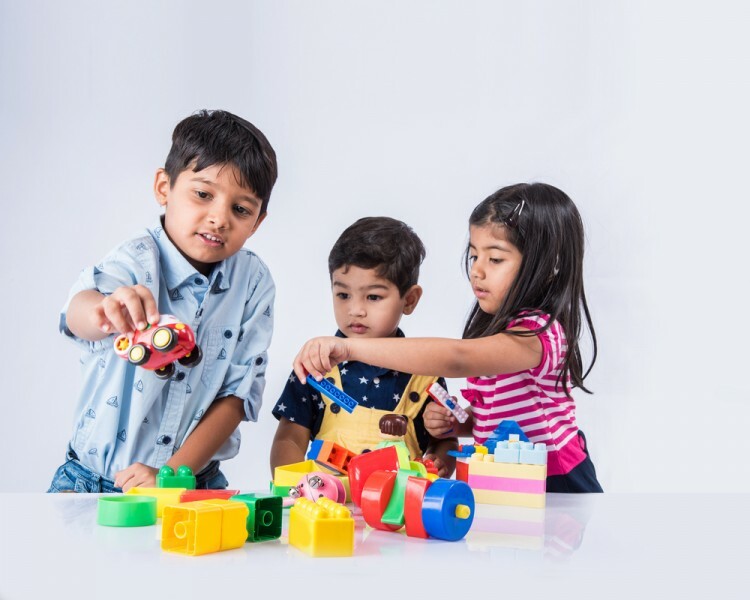 Why are problem solving games for kids crucial factor in their development? In order to understand why it is important, we firstly have to know what problem solving is. It is defined as ‘the process or act of finding a solution to a problem’, according to Merriam-Webster dictionary. From a logical point of view, it is something that we use every day and in every aspect of life. Whether we are dealing with small issues, such as fixing of the broken washing machine, or bigger ones as finding a new home, we use the same pattern for ‘problem solving’. First, we realize what the problem is, then we try to find alternatives to fix it, and finally we implement the best possible solution. Even though it seems easy on the paper, there are many obstacles in everyday life that we have to simultaneously deal with, which further makes the process of coming to the solution a bit more complicated. However, if we learn some mechanisms of dealing with problems in early age, later we should have less difficulties in succumbing them. Therefore, how we teach our children to solve problems is of great importance. What is the best way to introduce kids with problem solving mechanisms? Through games, of course! Depending on the age, there are many games that could help in teaching your child how to realize the problem and try to find the best solution for it. In our list, we have put games that could be played at almost any age, but if you are interested in helpful games for kids that still didn’t start going to school you should read 18 Fun Problem Solving Activities for Preschoolers. It is important to be aware that not only school and books will guide your kids through life, but also fun activities you can do together with them. Through creativity, leisure time and even outdoor activities, they can sometimes learn about life even more than in the school. In addition, the problem solving games are the perfect combination of learning and having fun. While researching this topic about problem solving games for kids, we’ve found many suggestions about the best games and in which manner they should be practiced with your children. Also, there is a big interest in online games as well, as you don’t have to lose time in preparing things needed for a game, but instead you just install them. We gathered our list by browsing through many sources such as Bright Hub Education, Leap Frog, Smart Tutor Education Programs and Sten House Publishers, to name several, from which we chose the most frequently repeated suggestions on best problem solving games. Not to tell you anything more in advance, check out by yourself by just simply clicking on Next. 18 fun problem-solving activities for preschoolers 20 problem solving games for kids Brain blast game for kids cards game for kids catch the differences game for kids detective game for kids disorder game for kids games for children problem solving good games for kids problem solving how do kids find a solution to problems how to help your kid develop creativity List XFinance mastermind game for kids mazes game for kids memory cards game for kids name game for kids online games for kids pantomime game for kids patterning game for kids priorities game for kids problem solving board games problem solving games for kids protto/problem lotto game for kids pulling pockets game for kids puzzle game for kids Slideshow solution bee game for kids solve it twice game for kids sudoku game for kids toys classification game for kids which games are best for your kids?